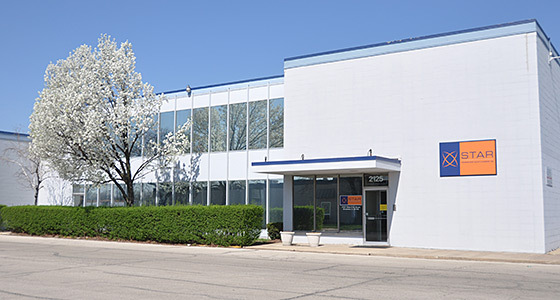 Star Thermoplastics is headquartered just outside of Chicago, in Broadview, Illinois, with warehousing in California. Our 90,000 square foot production facility houses advanced manufacturing lines with five state of the art research laboratories. We are proud to produce high quality thermoplastic elastomer for all size orders in the United States.